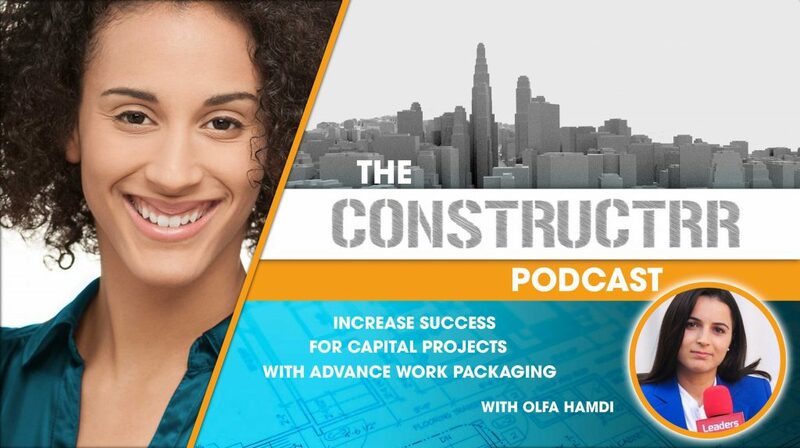 Olfa Hamdi, founder and Executive Director of the Advanced Work Packaging Institute, and CEO at Concord Project Technologies. She “argues that owners and EPC contractors need to pay more attention to the PEP, and transform it into a live document that functions as the single source of truth on a project, from beginning to end. A live Project Execution Plan is a key to managing complexity and to more efficient, cost-effective construction on major capital projects.